We Love This DFW Event. Find Details on This Dr Seuss Night at Allen Americans. Sunday, February 17, 2019 at 4:05 PM – 7:05 PM @ Allen Americans 200 E Stacy Rd #1350, Allen, Texas 75002. 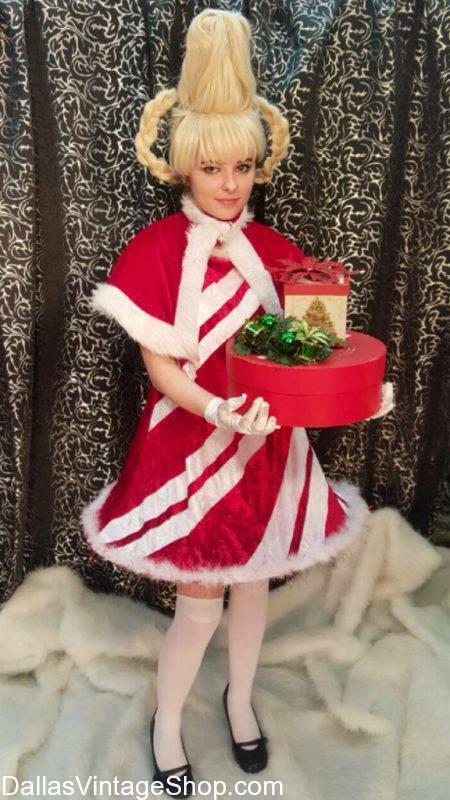 Cindy Lou Who, How the Grinch Stole Christmas, Whoville Town Person Character Costume. Who is your favorite Dr. Seuss Character? We have fantastic Christmas Party or Theatrical Costume Ideas. We are your complete Christmas & New Years Costume & Accessories Headquarters.